I was privileged to work along side a brilliant creative director David Lemley on REI account. The famous retailer came to us with a mid-life crisis identity problem: their customer base was aging out of vigorous lifestyle and the company was failing to gain loyalists among younger generations. Existing brand collateral did not reflect the excitement and authenticity the co-op has been known for. An exceptional customer experience was needed to build a deeper connection with Generations X and Y. As lead designer on the project, I left no stone unturned. 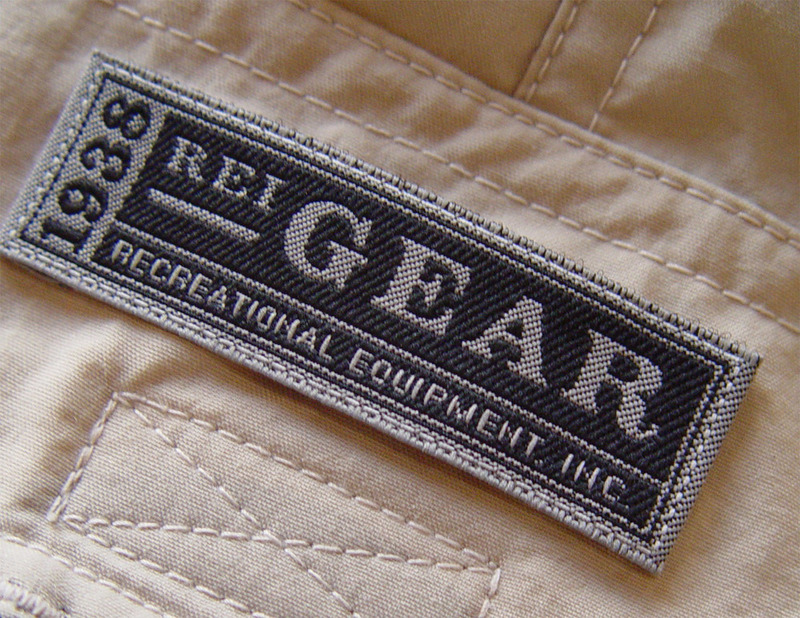 I created a new, rugged visual language system, led workshops with REI’s in-house communications team, and implemented major changes across multiple touch points: membership program, collateral, packaging and apparel marking systems, indoor and outdoor signage, shopping bags and interactive kiosks. The new branding had a phenomenal impact, particularly on perception of membership value, and resulted in a huge increase of new members and sales.